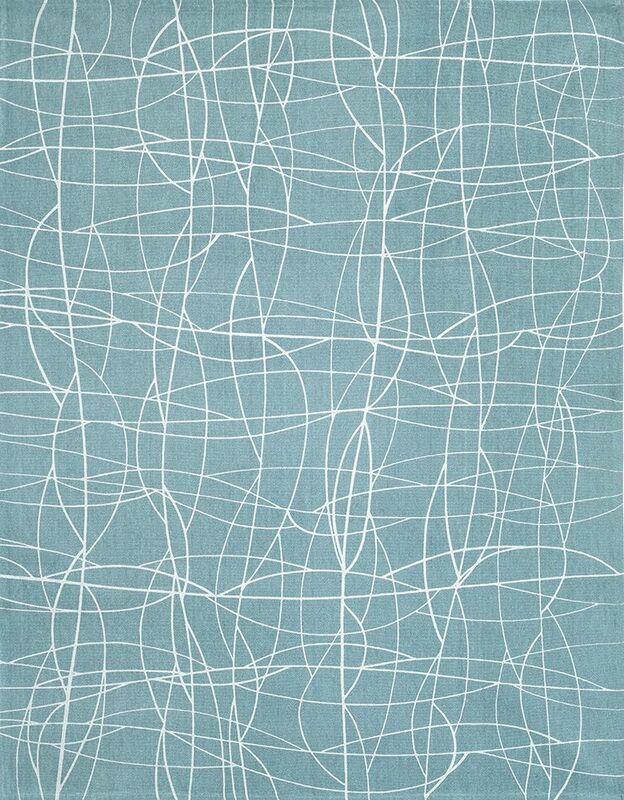 Screen printed 100% cotton flat weave rug. Screen printed in India, these flat woven cotton rugs are versatile and lightweight. All of Helen Yardley’s hand-tufted rugs are made in Britain, using wool exclusively spun and dyed in the UK.